Discover new Laboratory Holders Designed for faster and more comfortable weighing. This is perfect and secure fixing of small vessels both typical and non-standard shapes. Using Laboratory Holders ensures full ergonomics of weighing. Laboratory holders provide dosing option of a sample, which is often of high value, directly into a vessel. Thanks to that the efficiency is increased, costs are reduced and loss resulting from moving samples is minimized. Holders have been designed to facilitate dosing samples directly into typical vessels such as : measuring flasks, round flasks, test tubes, titration vessels. 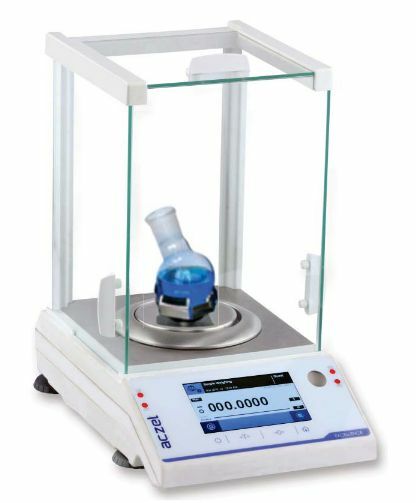 Laboratory holders can be used with all Analytical Balances.